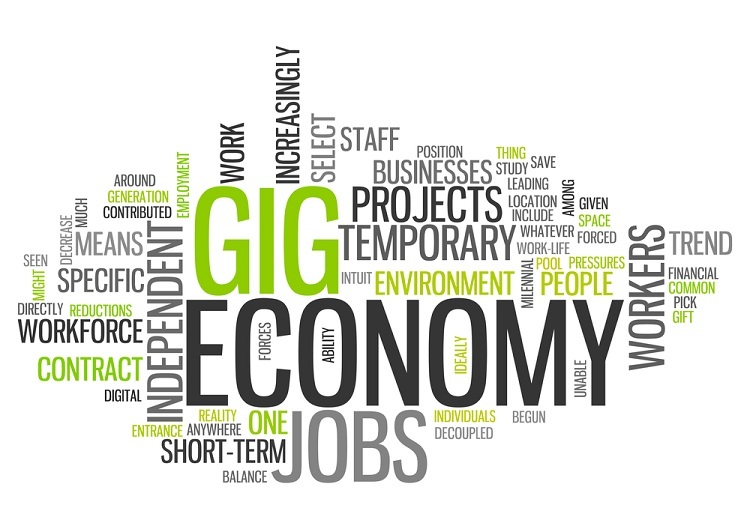 By now you have heard the phrase, “gig economy.” It seems like the term is everywhere and it refers to those who eschew regular 9-5 employment for the flexibility of becoming independent workers who pick up jobs as-needed. The type of jobs in the gig economy are no longer simply things like couriers and food delivery. Now, software developers, writers, and even attorneys are beginning to embrace the freelance work lifestyle. However, this can mean that the line between who is an employee and who is not gets blurred. This can have major consequences for employers. At Sacks & Zolonz, LLP, we want you to be aware of what the gig economy is and how it can affect your business so you stay legal. When you need a Los Angeles serious and willful misconduct allegations attorney, we are here to help. Gig workers are not employees. They do not have health insurance, workers’ compensation protections, paid time off, family leave protections, employer contributions to Social Security and payroll taxes, unemployment benefits, and more. In nearly all cases, these workers are classified as independent contractors by the person who hires them. This frees up many of the expenses that an employer typically pays for an employee, giving the business more money to spend elsewhere while still getting the job done. However, what if a business decides that they want to get all of their work done using only independent contractors? If we look at the California Department of Industrial Relations website, we see that there is some guidance as to who an independent contractor is and who is not. In order for a person to be titled and independent contractor, they must meet a series of definitions. If they do not meet these definitions, then they should be considered employees. Employers who attempt to label all of their workers as independent contractors may find themselves in trouble with the law. In fact, it could be seen as an evasion of workers’ compensation benefits, other employee benefits, as well as other taxes. The economy is changing rapidly and nowhere is that more apparent than here in California. It seems like the definition of who is a “worker” and who is not evolves with each passing day. If the state claims that you or your business have done something against the law, you need to seek legal assistance. At Sacks & Zolonz, LLP, our qualified and experienced team is ready to help you fight the charges so you can get back to business as usual. When you need a Los Angeles serious and willful misconduct allegations attorney, you can contact us for a free consultation by clicking here or calling 310-216-7778.